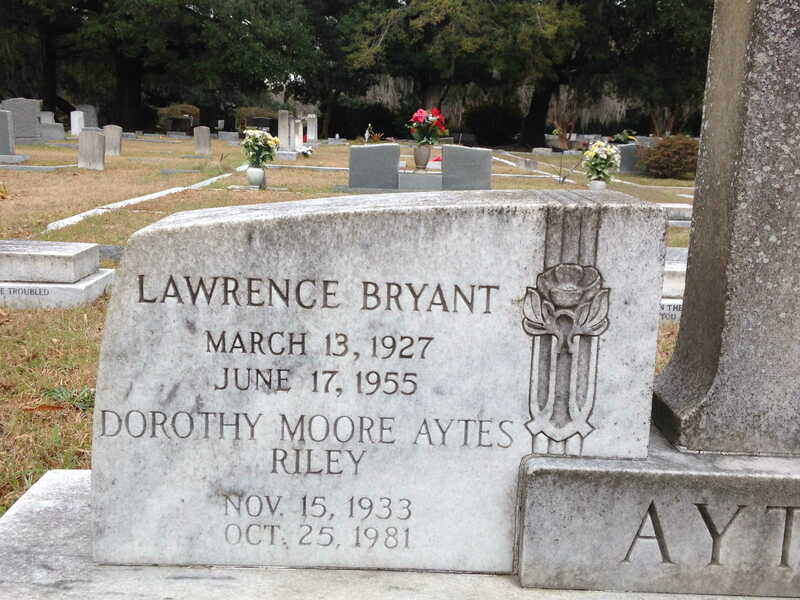 Policeman Lawrence Aytes was killed while attempting to rescue a citizen during the Charleston Tidewater Terminal fire. 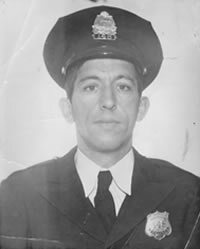 Detective James Tindal and Sergeant Jessie Benton were killed in an automobile accident while returning to Charleston from Charlotte, North Carolina, to assist at the fire scene. The wives of both officers were also killed in the accident. 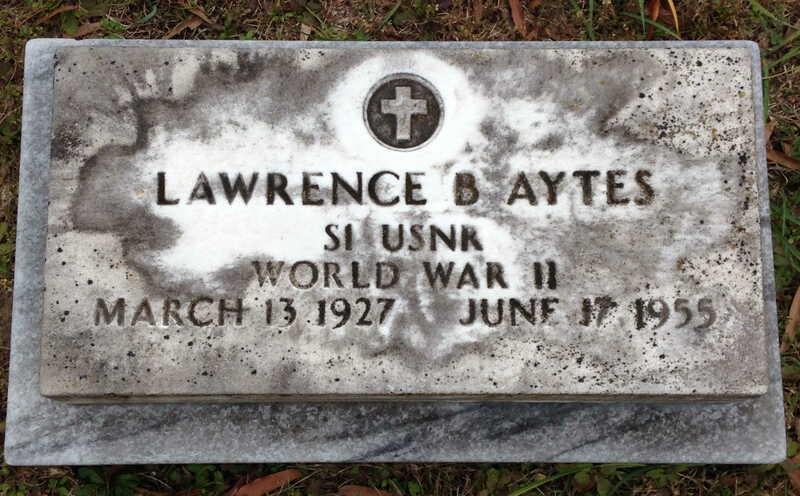 Policeman Aytes was a U.S. Navy Reserve veteran of WWII. He was survived by his wife and child.